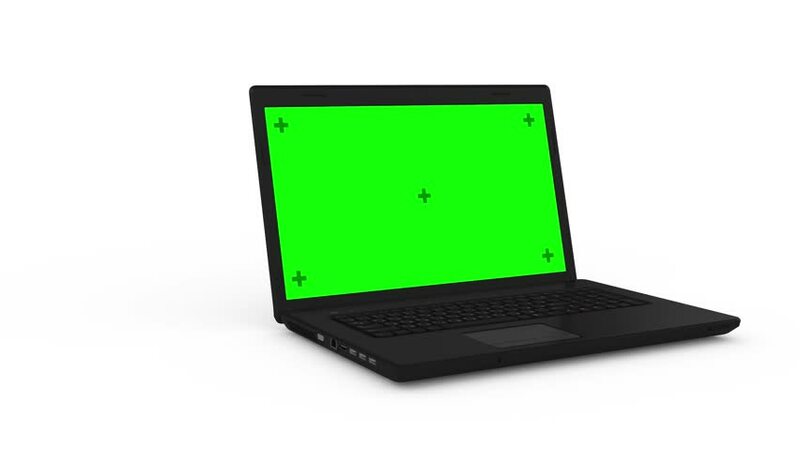 hd00:16Modern laptop, tablet and smartphone with green screen. Animation on white background. chroma key and alpha channel.